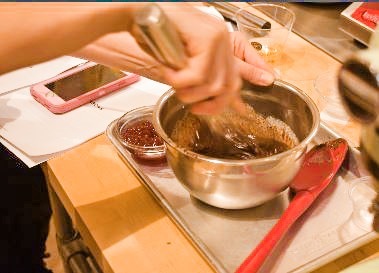 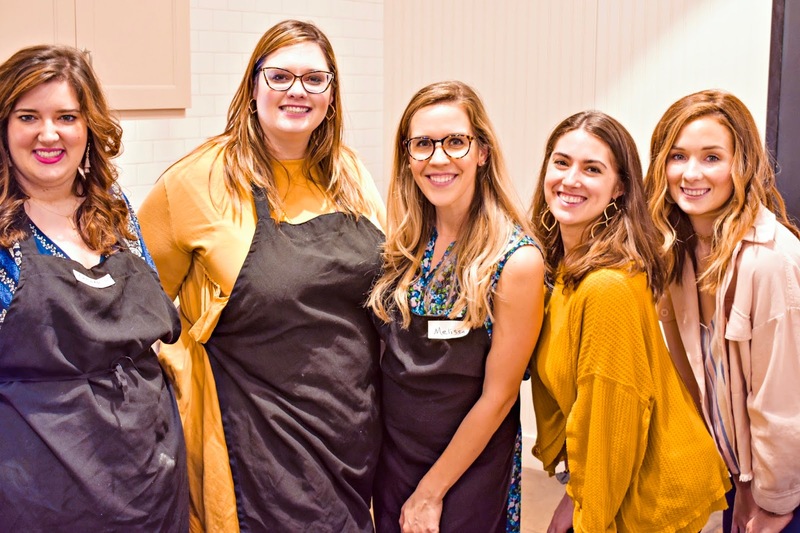 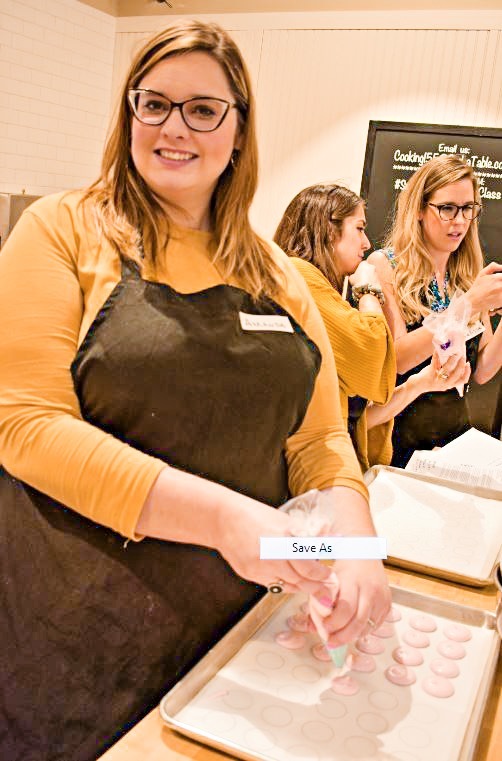 Earlier this month Saddle Creek and Sur La Table invited Memphis bloggers to experience one of their cooking classes. Not only was I excited because Shaun and I have had some bad luck with cooking classes and Sur La Table has an excellent reputation but also because this class was to make macrons - yum! 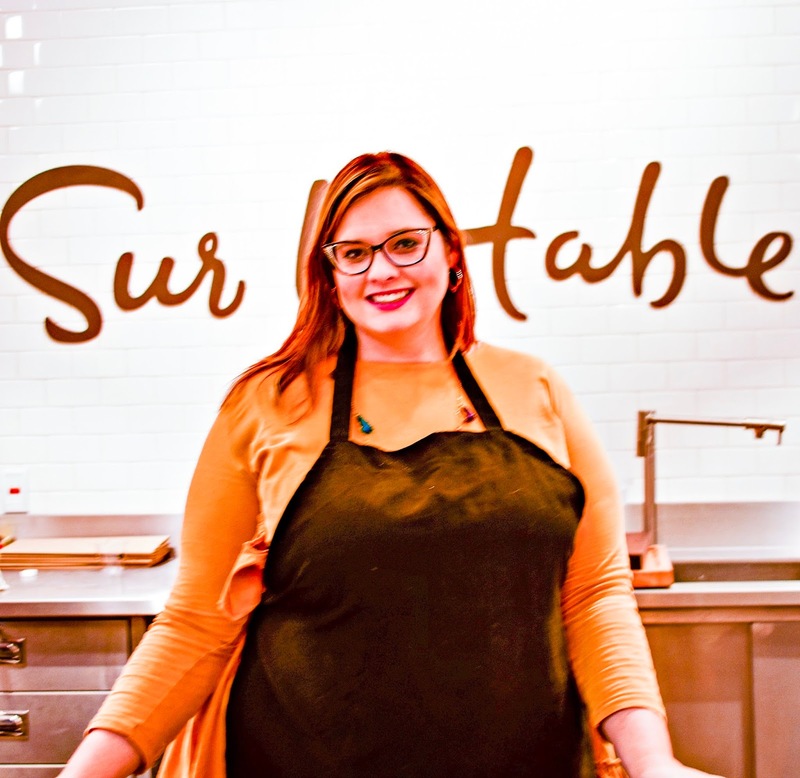 Overall I really liked the layout of the Sur La Table kitchen and found it good for instruction - the student prep areas form a U around the instructor. Our Instruction Helen was not only detailed in showing and describing each step but was also great at going around to make sure each group was doing the step properly. 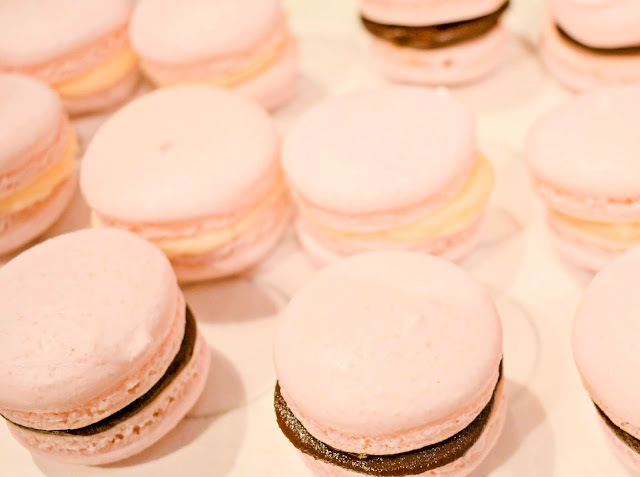 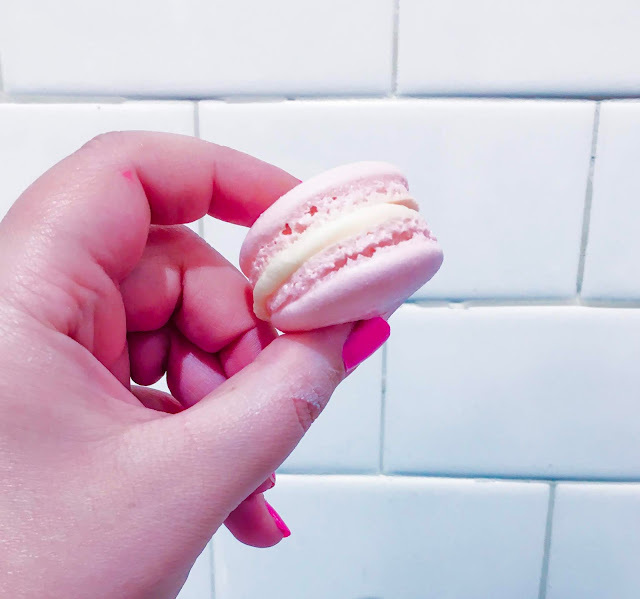 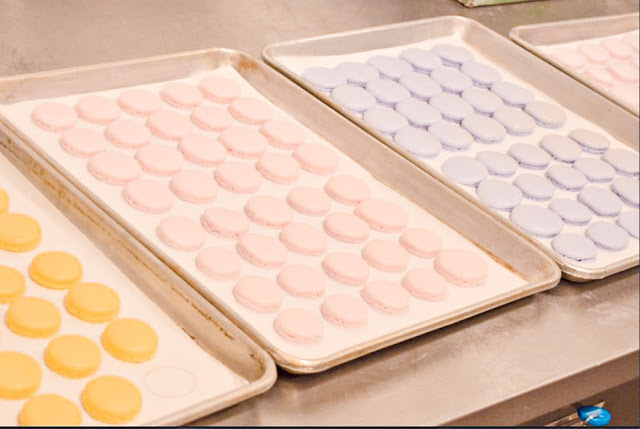 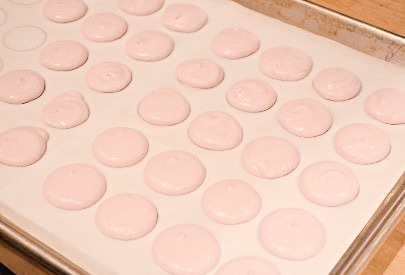 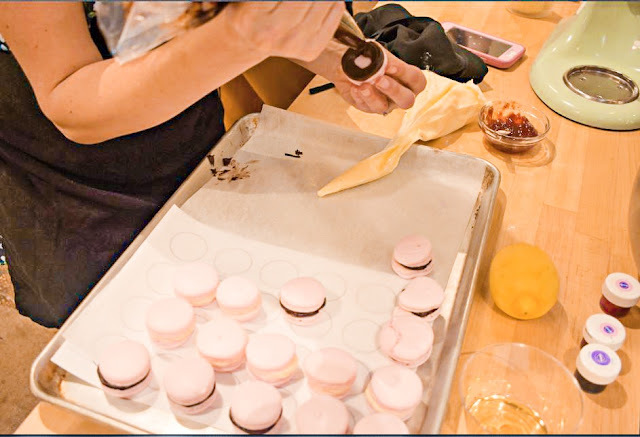 I always knew that macrons are a delicate pastry and the process to make them is quite involved but honestly I didn't realize how much until this class. 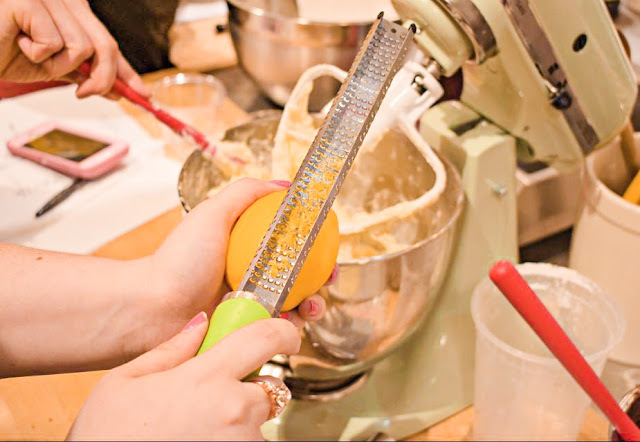 My pictures are only showing a part of all the steps that were involved! 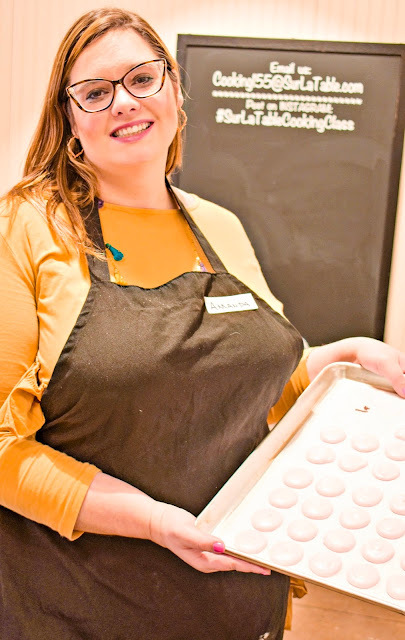 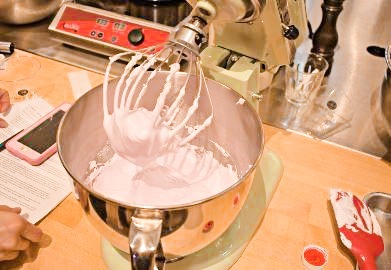 I was very impressed that I left the class feeling like although it was a long process I had received the proper instruction to recreate these delicious goodies at home - it didn't hurt that we were also given step by step instructions to take home. You definitely need to pay attention but we were still able to do plenty of socializing making it not just an educational night but a fun one too. 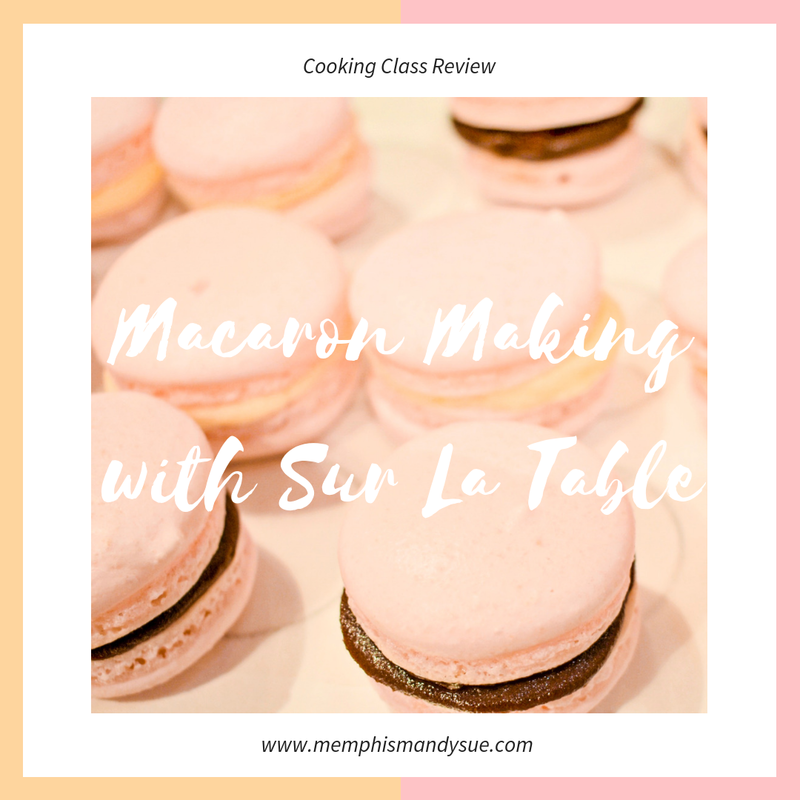 I'm excited to go back and take another class with Shaun and I absolutely recommend Sur La Table for your next date night / girls night or just to take on your own to expand you cooking skills.